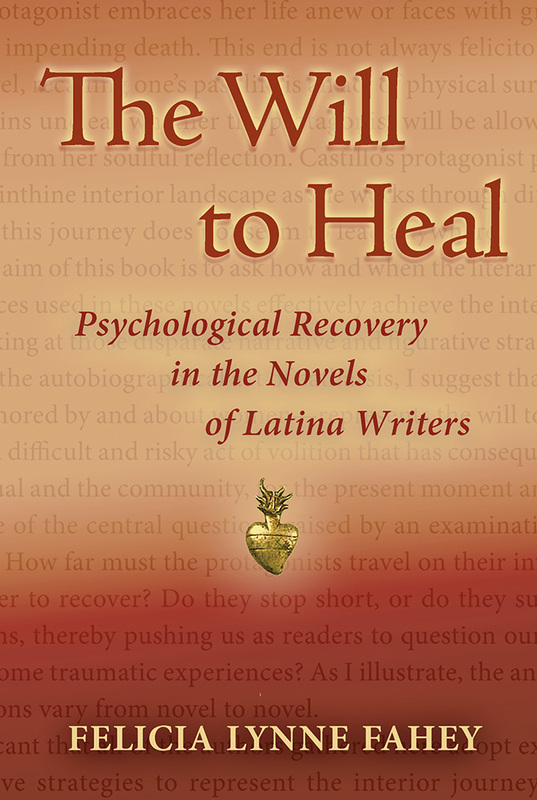 For the past three decades, Latin American and Latina women writers have used autobiography, fiction, and a blend of the two genres to address the psychological struggle to heal from both personal and political traumas. Felicia Fahey focuses on six fictional autobiographies as literary representations of psychological recovery: Alina Diaconú's El penúltimo viaje/The penultimate journey (1989), Manuela Fingueret's Hija del silencio/Daughter of Silence (2000), Luisa Valenzuela's La travesía/The Crossing (2001), Sara Sefchovich's Demasiado amor/Too Much Love (1991), Laura Restrepo's Dulce compañía/The Angel of Galilea (1995), and Ana Castillo's The Mixquiahuala Letters (1989). These novels are presented in two groups. Diaconú, Fingueret, and Valenzuela explore the psychological effects of the Argentine Dirty War of 1976 to 1983, while Sefchovich, Restrepo and Castillo, examine more general sociocultural issues of politics and gender in Mexico, Columbia, and the United States. This literature, authored by and about women, reveals the uncertain journey of the protagonist who, in order to heal life's wounds, faces the forbidden and painful territory of the autobiographical process and the consequences for the individual and community that this interior journey has. Felicia Lynne Fahey is a visiting scholar at the Center for Latin American Studies at Stanford University.